Lysol® Brand Disinfectant Citrus Scent Dual Action Disinfecting Wipes: Each pre-moistened wipe has a scrubbing side for tough jobs and a softer side for wiping away everyday messes. Built in Scrubbing Fibers help clean away tough stains like soap scum and baked-on grease- great for use in your kitchen, bathroom, and all over the house. Wipes eliminate 99.9% of bacteria on hard, non-porous surfaces in 30 seconds. *** A quick and easy way to disinfect. **Kills Staphylococcus aureus (Staph), Influenza A (Strain New Caledonia/20/99), Salmonella enterica (Salmonella) in 10 minutes. ***99.9% of Escherichia coli 0157:H7 in 30 seconds. To Open Package: Open cap lid. Pull up wipe and slide corner of wipe into smaller opening. Pill wipe up to use. Snap Lid securely shut between uses to prevent moisture loss. To Refill: Remove the entire cap from the canister. Place refill wipes in canister. To Sanitize: Hard Non-Porous Non-Food Contact Surfaces: Use enough fresh towelettes to thoroughly wet surface. Wipe surface and allow to remain we for 30 seconds. Allow surface to air dry. Toss dirty wipes away. To sanitize heavily soiled surfaces, preclean surfaces using a fresh towelette. To Disinfect Hard Non-Porous Non-Food Contact Surfaces: Use enough fresh towelettes to thoroughly we surfaces. Wipe surface and allow to remain wet for 10 minutes. Allow surface to air dry. Toss dirty wipe away. 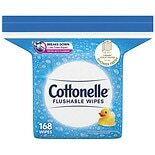 To disinfect heavily soiled surfaces, preclean surfaces using fresh towelette. Do not use on dishes, glasses, or utensils. Storage and Disposal: Dispose of wipe in trash after use. Close lid between uses to retain moisture. 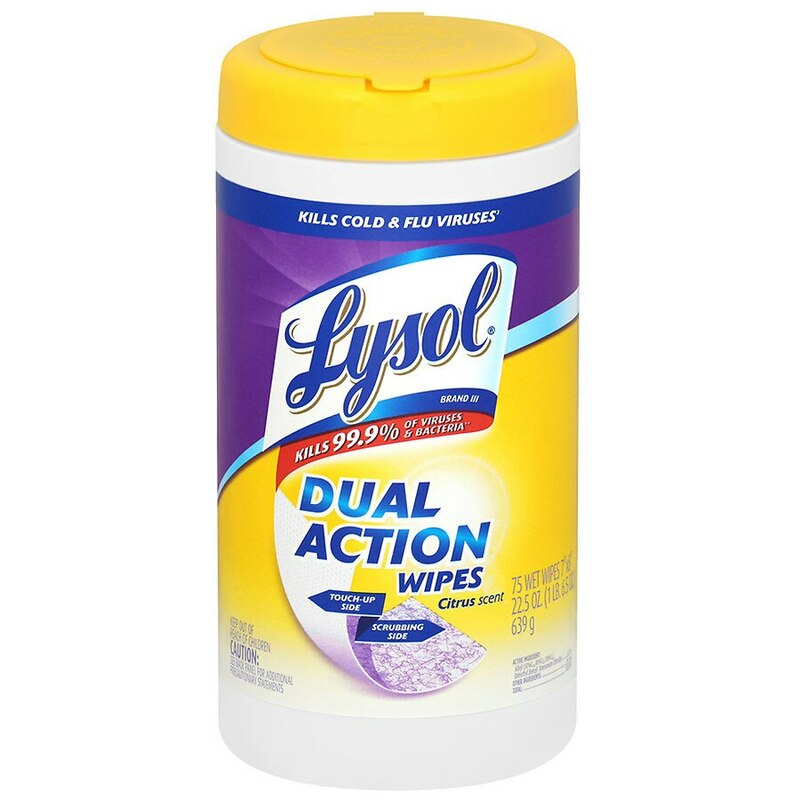 Refill only with Lysol® Brand Disinfectant Citrus Scent Dual Action Disinfecting Wipes. If not refilling, offer empty container for recycling. If recycling is not available, discard container in trash. Caution: May cause eye irritation. Avoid contact with eyes. Wash hands after use.